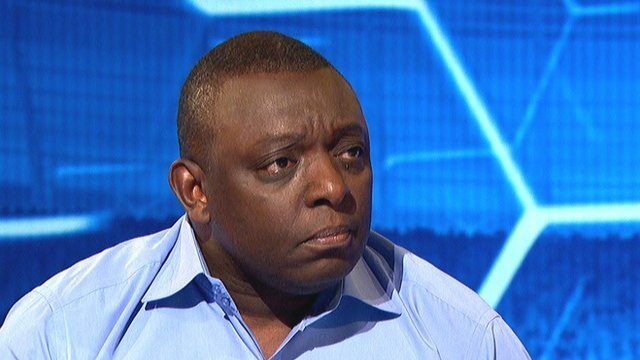 Once again, it’s fair to say we disagree with Garth Crooks. The football analyst is the latest to take a dig at Liverpool’s defence, taking to his team of the week on BBC Sport to play down the team’s title chances. Calling Jurgen Klopp deluded is a dangerous game, Garth. The constant criticism of Liverpool’s defence doesn’t seem to be going away any time soon even despite obvious signs of improvement. It seems Manchester City’s defensive struggles are invisible compared to the concerns surrounding Klopp’s back four. We are more than capable of winning the league with this defence. Joel Matip’s impact since arriving in the summer from Schalke has gone some way towards justifying this belief while Dejan Lovren’s improvement gives us more reason to be confident in our back line. Klopp is the man to get the best out of his players and our defenders at their very best have the quality to be in a title winning side.